You can guess from the title and picture that this will be about the ending song from Durarara!! using Figma in the animation. 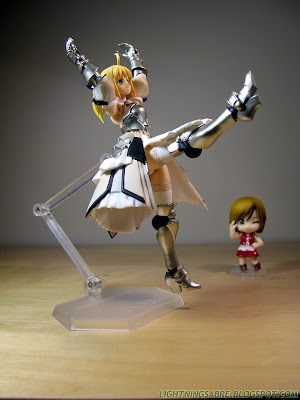 Well you guessed right… Unless you guessed that I’m making a Saber Lily Can-can dance video, that is. Which I’m not. The Yuuichi-kun's figma Universe archives for March, 2010.